Posted on 12, December 2017 by EuropaWire PR Editors | This entry was posted in Automotive, Management, Sweden and tagged Dennis Slagle, Mack Trucks, Martin Weissburg, Volvo Group. Bookmark the permalink. GOTHENBURG, 12-Dec-2017 — /EuropaWire/ — Martin Weissburg was born in 1962, and has served as President of Volvo Construction Equipment since 2014. 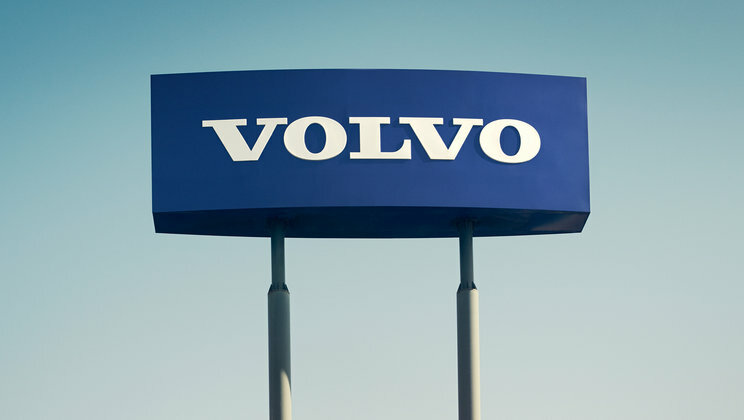 He joined the Volvo Group in 2005 as President of Volvo Financial Services Americas, and in 2010 became global President of Volvo Financial Services. He will be headquartered in Greensboro, North Carolina, USA.